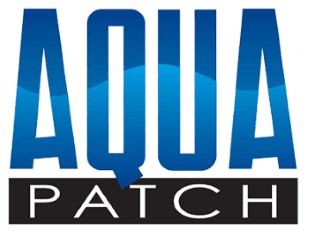 Aqua Patch Road Materials was founded in May 2014 and is located in the city of El Segundo, CA. We are a small team of skilled professionals, with vast experience ranging from business & retail development, procurement contracts, and surface materials manufacturing, to name a few. The main focus of Aqua Patch is to be a leading provider of superior, high-performance roadway and asphalt materials that are environmentally friendly, easy to use and save money to our customers over time.